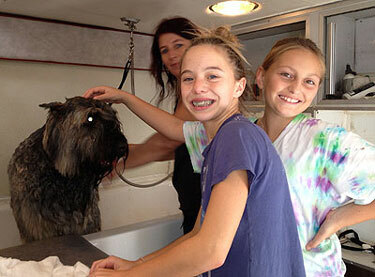 Why use K-9 Cleaners Mobile Grooming Services? 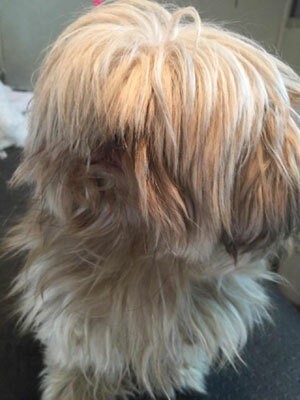 waiting up to 4 hours for your pet to be groomed? Aren't you tired of driving your pet to and from the groomer...and then leaving them in a cage? Don't you want your pet to enjoy a stress free grooming environment and avoid separation anxiety? 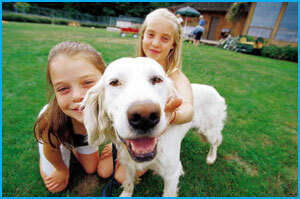 Don't you want the same professional groomer to take care of your pet each time? of her until I picked her up yesterday. We all love our pets but we also live in a very busy world. Make your life easier by letting mobile pet groomer K-9 Cleaners come directly to you with our mobile dog and cat grooming service! 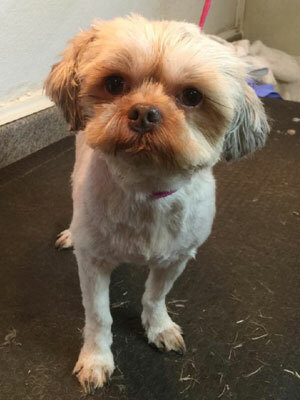 Your furry loved one is groomed in our heated and air-conditioned mobile unit, and they are happy and unstressed because they did not have to wait for you in a cage. 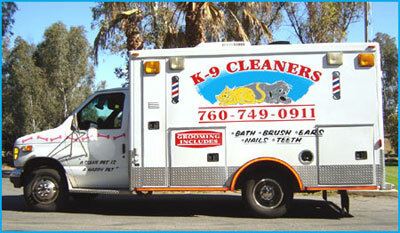 K-9 Cleaners can take care of your pet's entire grooming needs! Best of all—no travel time for you! Call Gina at (760) 749-0911 for an appointment! 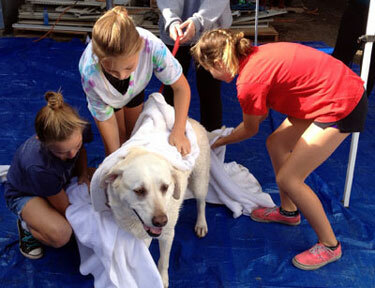 K9 Cleaners and Armstrong Feed sponsored a pet washing fundraiser and all proceeds went to The Angel’s Depot, an organization that provides free emergency food boxes to seniors in need. To find out how you can help our senior veterans, go to The Angel’s Depot website at theangelsdepot.org. Hidden Camera Proves The True Nature Of Pit Bulls. K-9 Cleaners Plus Mobile Pet Grooming in North San Deigo County©2008-2018 All Rights Reserved | Site by Sterling Productions.